An enthusiast celebrated Porsche’s 70th Anniversary in style at Shannons Melbourne Auction Winter sale, purchasing a rare 1962 Porsche 356B T6 ‘Twin Grille’ Roadster for an Australian auction record $352,000. The local bidder outlasted several equally determined overseas and local enthusiasts to claim the restored Porsche, together driving its price more than $100,000 above its pre-auction high estimate. 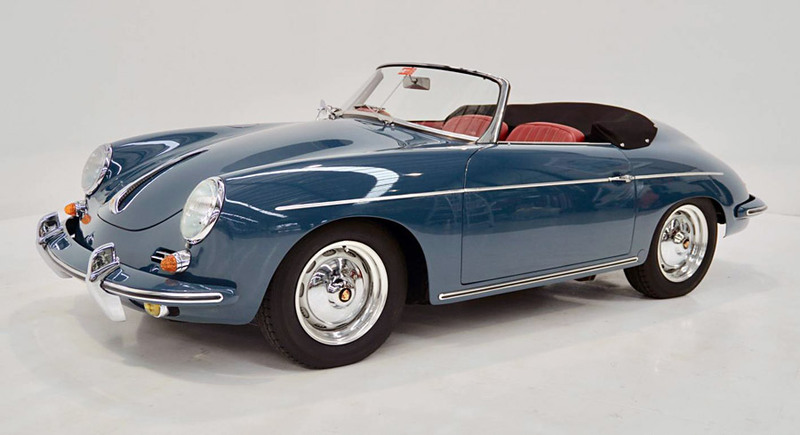 The price confirms the world-market desirability of early Porsche models, with the rarity of the award-winning Roadster as one of just 248 built, enhancing its desirability. In another strong Porsche sale, a 1998 McRae ‘Porsche 550 Spyder replica’ fitted with Porsche 914 mechanical components sold well above estimate for $90,000 after a bidding duel between floor and phone bidders. Black and white Victorian numerical number plates remain in high demand, with the top price of the auction being $240,000 paid for ‘153’. The Porsche model connection drove prices of some other plates up, with the hallowed ‘918’ selling for well above its high estimate for $160,000, while ’99.993’ and ‘9.944’ performed similarly, bringing $37,000 and $59,900 respectively. Meanwhile, the Ferrari model-related plate ‘5.599’ sold for $66,000. The Porsche and number plate results were among a number of highlights of Shannons Melbourne Winter Auction, which delivered nearly $3.5 million in sales and recorded a very good clearance rate of 90 per cent. 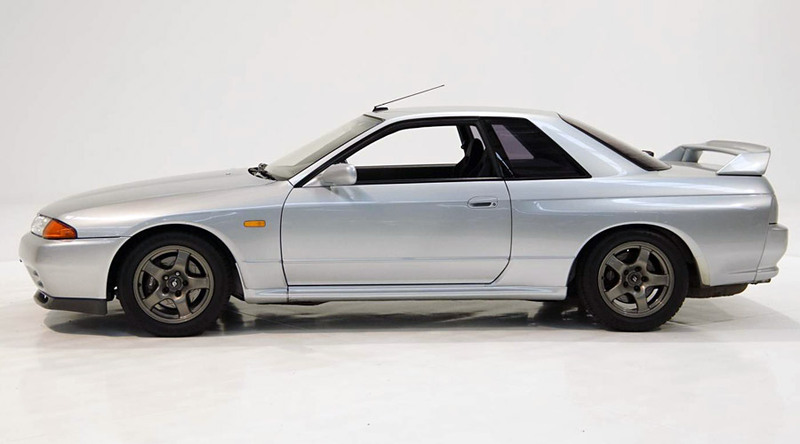 In a unique event, a trio of in-demand Nissan Skyline GT-R R32 coupes crossed the block in the same auction, with a silver example that was the 22nd of the 100 delivered in 1991 achieving the highest individual price at $87,000. 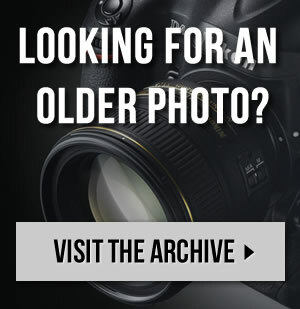 Investors’ fascination with early Japanese performance cars extended to a left-hand-drive 1973 Mazda RX2 rotary coupe, which sold on estimate for $37,000. Another highlight of the auction was the sale of two early 1960s Cooper Climax T53 ‘Lowline’ single seaters from a local collection . 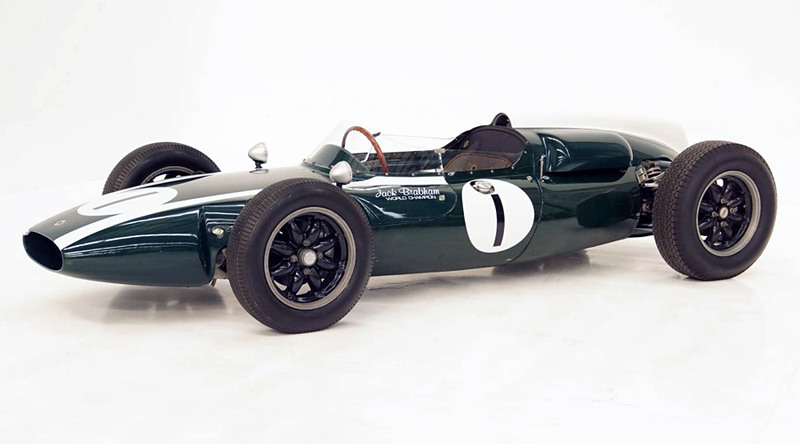 One T53, originally owned by three-time World Champion Sir Jack Brabham and raced in Australia by four-time Australian Grand Prix winner, Lex Davison, sold for $120,000. 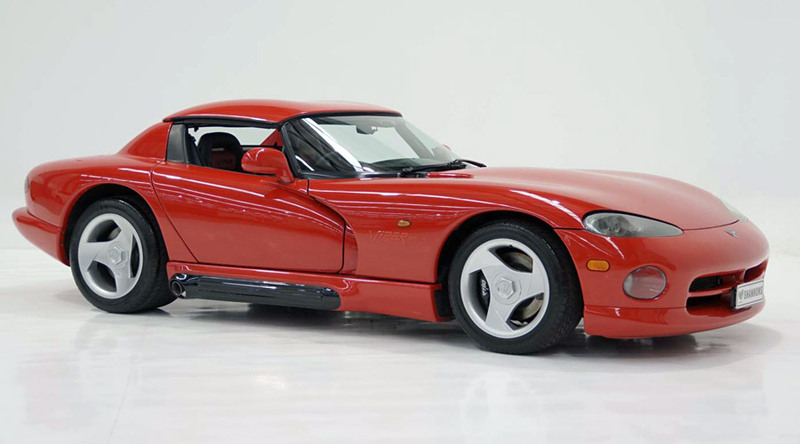 Other vehicles that attracted good prices on the night included a partially-restored 1971 Chrysler VH Charger E38 R/T ‘Big Tank’ coupe with a replacement engine that sold for $132,000, a 1994 Dodge Viper R/T10 Roadster that brought $83,000, a 1988 Mercedes-Benz 560SL Convertible in stunning condition that went for $80,000 and a 1939 Hudson Terraplane 76 Coupe that went for $30,000. 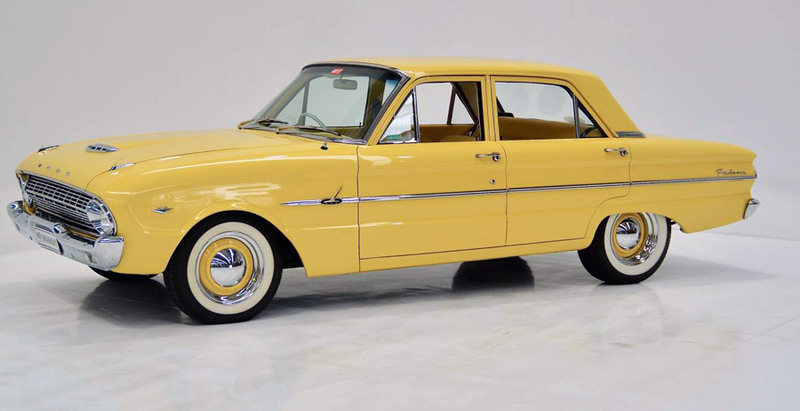 Buyers were undaunted by professionally-modified cars, with a striking bright yellow Ford XL Falcon fitted with modern 302ci Ford V8 and C10 automatic transmission selling for $39,000 and a 1964 EH Holden Ute re-engined equipped with a later 202-cid six cylinder engine mated to a five-speed gearbox bringing $28,000. 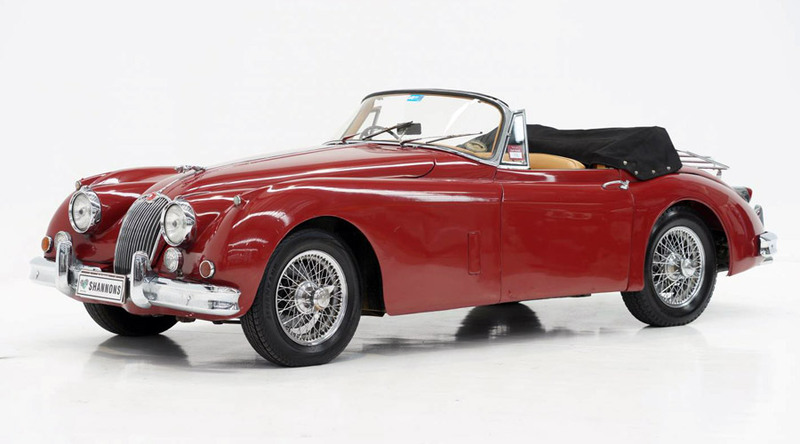 ‘No reserve’ classics again performed well, with a beautiful, red 1959 Jaguar XK150 Drophead Coupe selling for $85,000, a very well maintained 1993 Bentley Brooklands Saloon selling for $36,000, a nicely-presented 1974 Citroen D Special selling for $33,000, while a restored 1970 MGB Mk II Roadster that was formerly a Casino door prize went for $18,000. 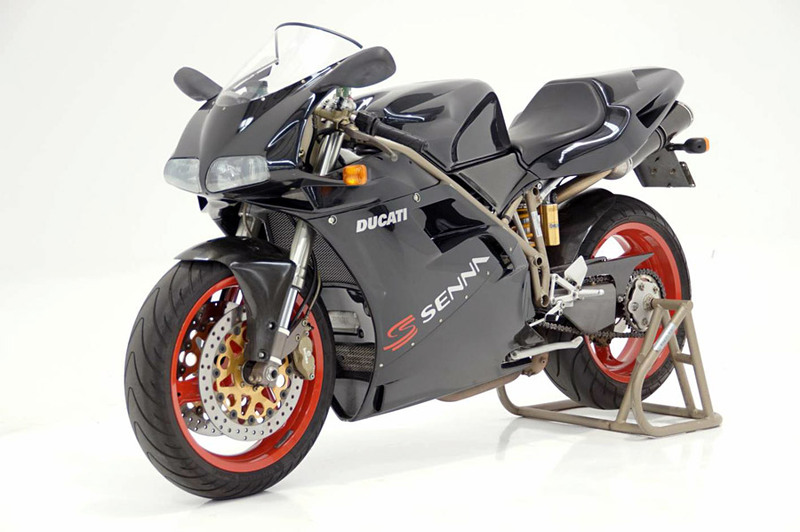 Two-wheelers also brought good prices at the auction, with a pristine limited edition 1998 Ducati 916 ‘Senna’ motorcycle (No 69/300) selling for $31,000, a 1942 Harley-Davidson WLA V-Twin 750cc in great period condition going for $22,000 and a 1967 Vespa 150 scooter in lovely condition bringing $8,750.